When the new season strikes, it’s helpful to have a bit of outfit inspiration—especially when it comes to the transition from winter to spring. 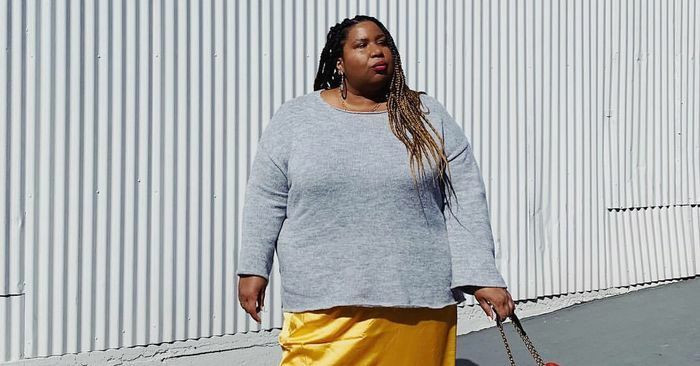 After spending months bundled up in oversize sweaters; heavy, down coats; and thick, thermal leggings, it can be a challenge to change your mindset to warm-weather dressing, when fewer layers and more lightweight pieces are the go-to. So how does one tackle this so-called wardrobe rut? By having a handful of formulas on hand that you can always lean on when you’re fresh out of ideas (and short on time). We already found easy outfits you can re-create when you hate everything that you own. But today, we’re focusing on what might be the most efficient ensemble of all time. That’s right—these two-piece outfits are sure to be your saving grace. Not only will they cut your morning routine in half, but you’ll also look incredibly stylish without spending hours getting ready. Ahead, see the best two-piece outfits we spotted on some of our favorite fashion girls, and then shop the essential pieces needed to re-create each look.